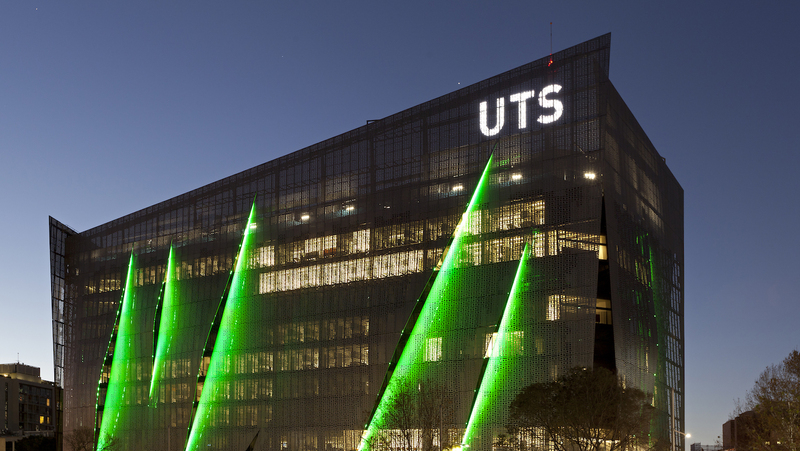 It’s been almost 6 months since I completed my almost 6 year degree in UTS. And now thinking back, I kinda miss being a student. Of course doing what a love at an amazing job that I got is great, however that feeling of going to university to learn, and socialise is something that I started to miss over the past few months. Of course I can say that I’ve had the best time of my life while at university and that I owe this to the amazing people that made that time so… well… amazing! However I am still involved in anime@UTS and to some extent JASS, so I can’t say that I’ve left campus life for good. With the knowledge UTS has given me, I’m confident I can enter the job market, show them that I’m amazing and make then hire me. Now, how many of you have your own university page?